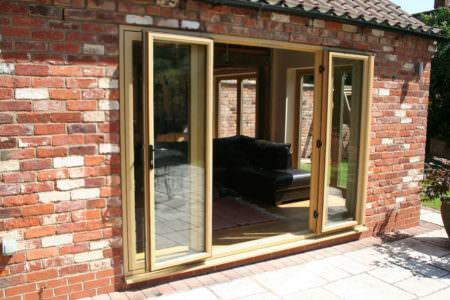 A new generation bi-fold style door which provides you with maximum living space. 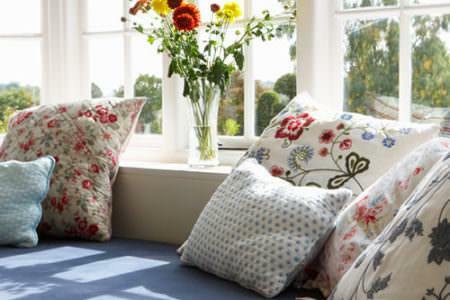 Perfect for transforming rooms and opening up spaces between home, garden and conservatory. The first panel is fixed and can be placed on either side of the opening. The other panels are built to slide up to the first panel and click easily into place. Each panel is able to swing open and stack upon themselves, giving you full use of the opening and space. 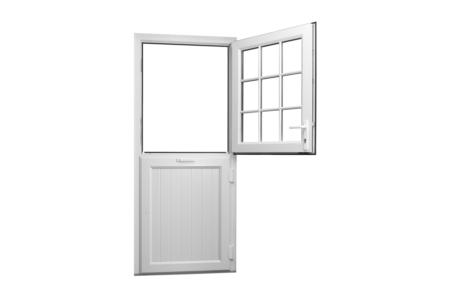 Each Door is able to move independently from one another, allowing you to open the door in virtually any position you choose. They even open as a whole, allowing you to utilise them as a true partition. With beautiful concealed hardware, slide and swing doors give you a beautiful streamline appearance, with the cleanest of sight lines for a striking and stylish aesthetic. 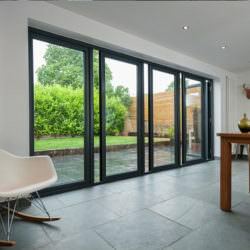 Slide and swing doors are very easy to operate, giving you a simple, smooth action.You can open any part of the doors you like-you can even slide one panel at a time. 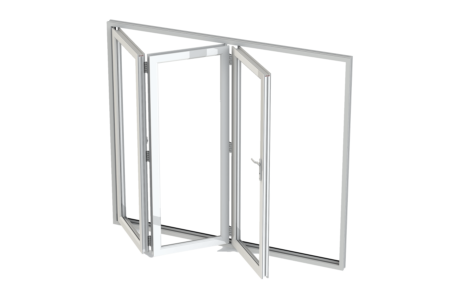 Built with an energy efficient uPVC profile, slide and swing doors provide high thermal efficiency. These doors are designed to keep your home warm and comfortable all year round. 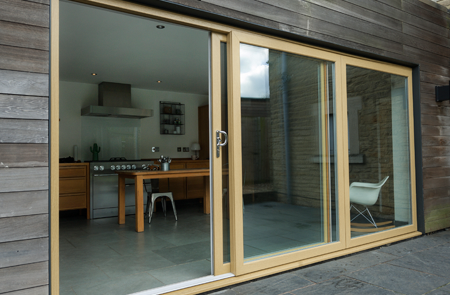 Designed with the latest uPVC hardware, slide and swing doors are completely weatherproof. They will protect you from outside elements, keeping your home warm, dry and safe. 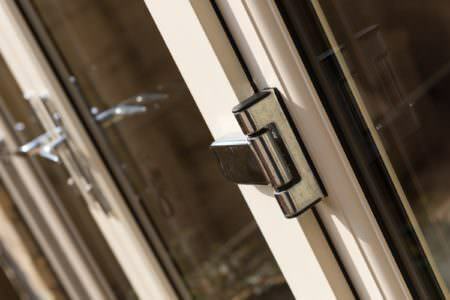 uPVC Back Doors Are you looking to have uPVC back doors fitted? 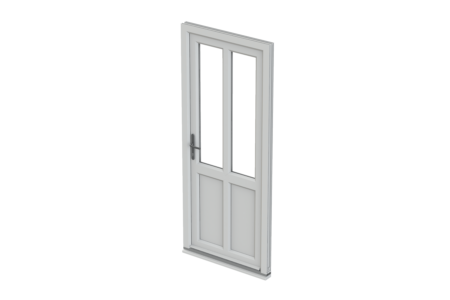 Our double glazed back doors and uPVC external doors are available in a wide variety of attractive designs…. 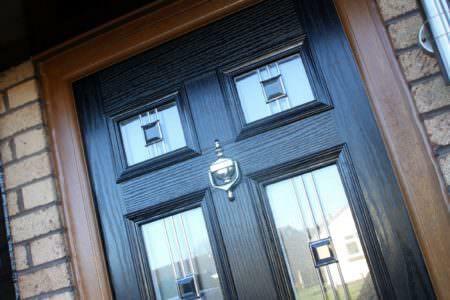 Timber doors are good for the environment, last a long time and are extremely strong. Read more about wooden doors here. 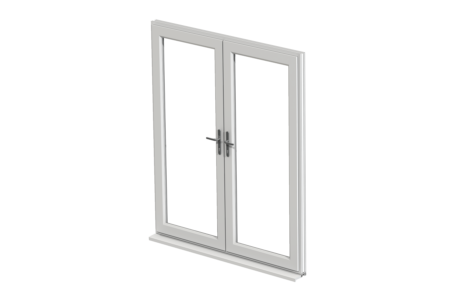 Triple glazed doors offer superb energy efficiency, security and noise insulation. 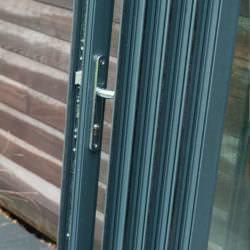 Read more about triple glazed doors. 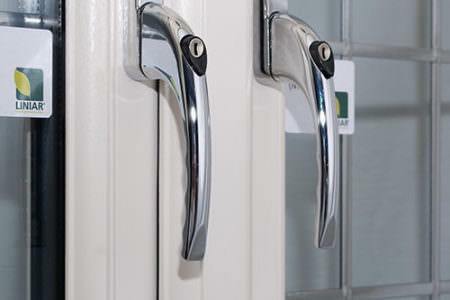 When closed, these slide and swing doors interlock together creating a strong solid ‘wall.’ This makes them extremely secure and in conjunction with high security locks, these doors offer maximum protection. 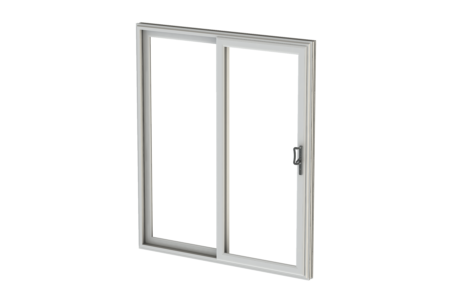 This new-generation multi-pane door allows you to maximise on your living space. 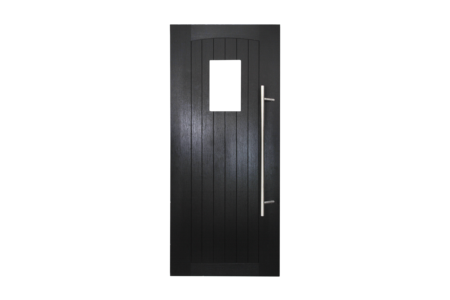 This new door will transform ordinary rooms and spaces into a something truly special. 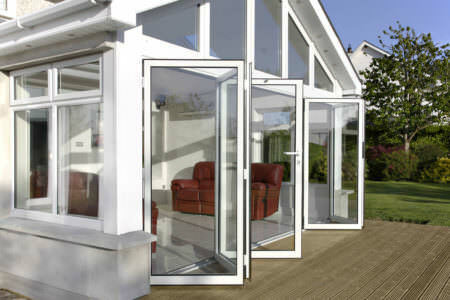 Any part of these doors can be opened for ventilation access allow you to control the amount of airflow into your home. They even operate as a partition for full ventilation. 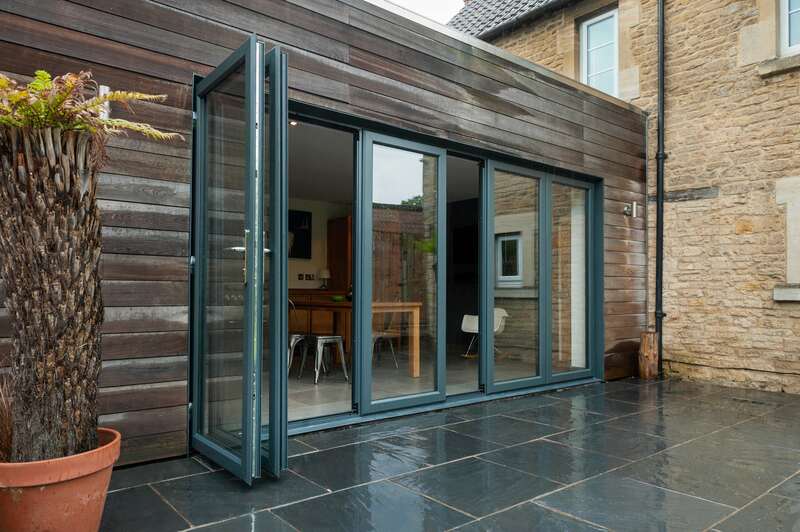 The slide and swing door works perfectly all year round and will transform the way you live with its versatile opening and energy efficient profile. 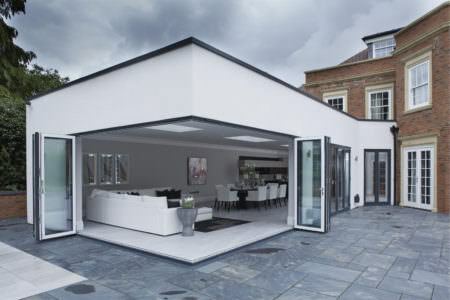 For a seamless transition to the outside choose the slide and swing door. No other patio door will give you as much versatility between rooms. 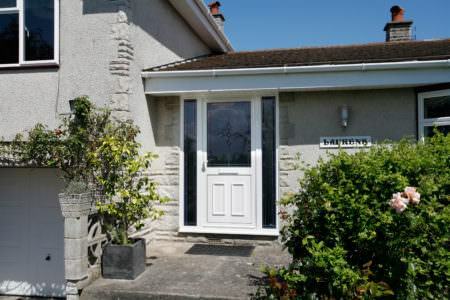 These uPVC doors are great for opening up spaces and for instant, stylish access to your garden. Slide and Swing doors come in a wide variety of colours and finishes for your property, allowing you to personalise your patio doors. Classic Bay windows provide wide, unobstructed views giving a real sense of spaciousness. They make a beautiful choice for any home. 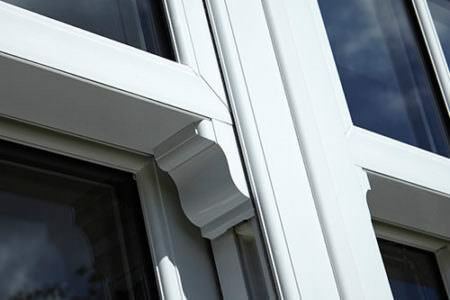 Find out how to measure your uPVC windows with our useful online video. Once you have your sizes, simply start your free online quote to get an instant price. Hover over a region to see which areas we cover. Touch a region to see which areas we cover. How Do Slide and Swing Doors Operate? 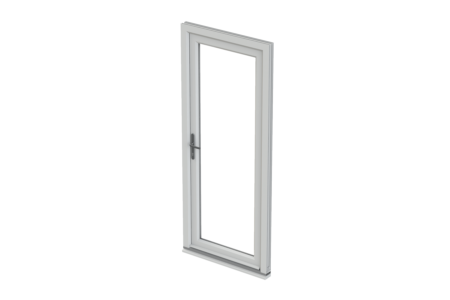 A multi-pane door with individual panes slides on a single track with no loss of space. 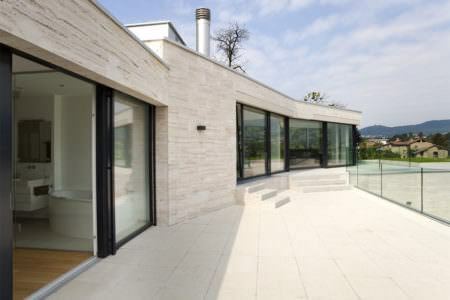 Panes are able to operate individually with no visible hinges or hardware. 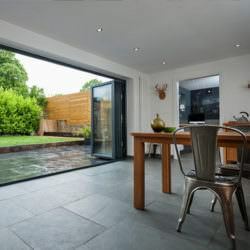 The slide and swing door can open up spaces between rooms or between home and garden or even conservatory. Can I Choose Custom Glass? You can choose from a wide range of custom glass. 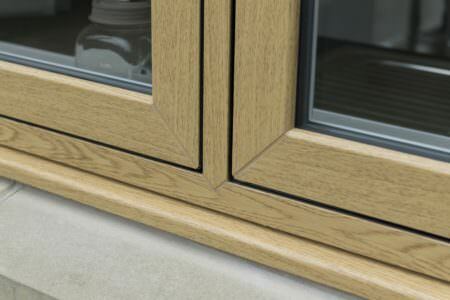 Your double glazing installer will offer you a choice of glass types and glazing designs so you can choose custom glass for your windows, doors or conservatory. 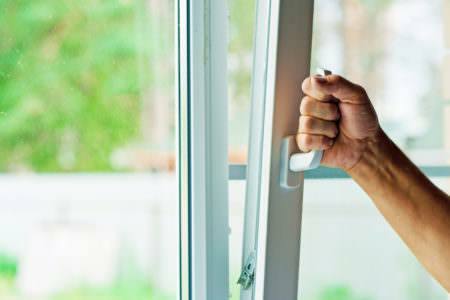 Are UPVC Doors Easy To Maintain? 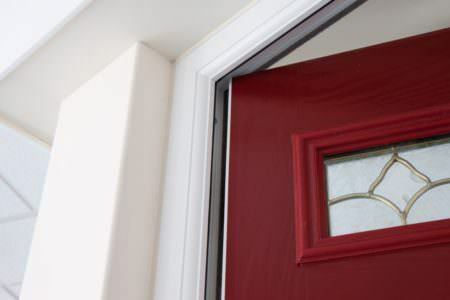 UPVC doors are extremely easy to maintain and will never require re-painting or varnishing. 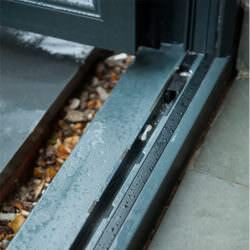 Neither will a UPVC door rot or warp! Get free updates, tips and advice from our team of featured home improvement experts. 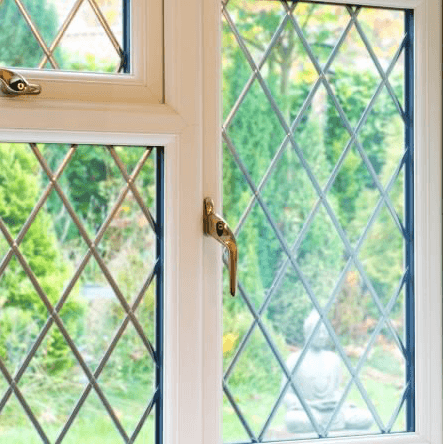 Are you wondering what the double glazing cost is going to be like in 2019? Are you looking for installers and can’t figure out how to pick the best one? 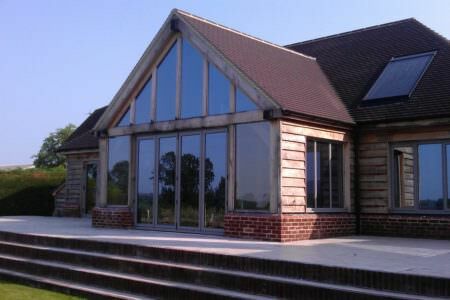 Find out about conservatory styles and prices from Conservatory Online Prices. Start your instant online quote for a range of conservatories with Conservatory Prices UK. 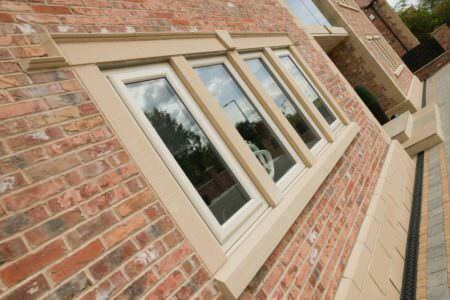 Get an instant online double glazing quote. 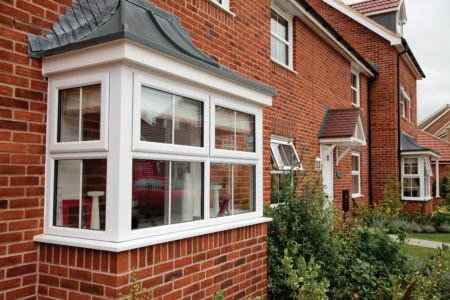 We have years of experience and expert knowledge of the double glazing, home improvement and renewable energy industries. We provide you with instant access to online guide prices for a range of products as well as a choice of trustworthy local suppliers across the UK. Quickly compare products and prices using our online quote builder, speak to our network of trusted local companies and choose the one that is right for you!